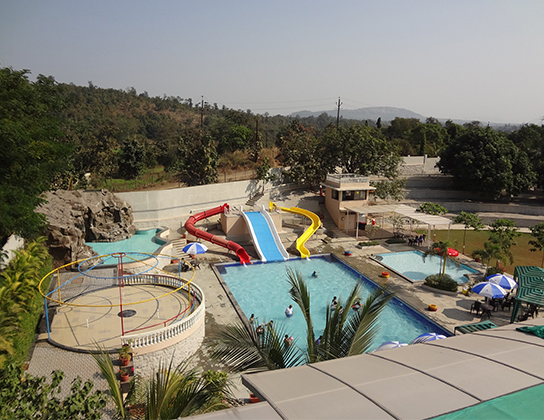 Discover an exciting new world at Dani Resort near Mumbai in Wada. For people seeking a great holiday this retreat also offers a rich traditional culture. 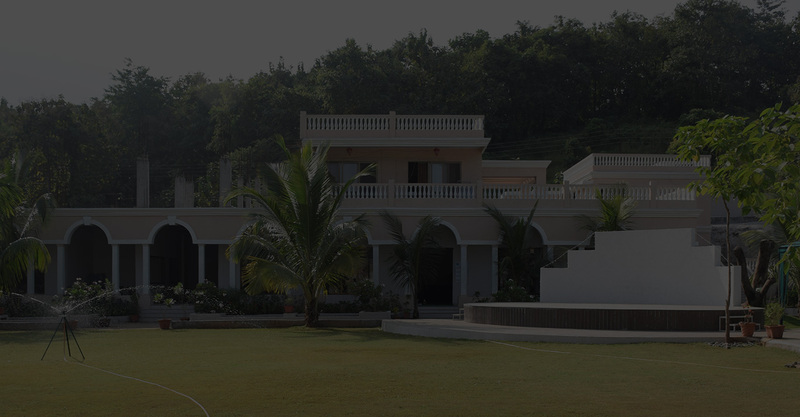 Spread over 9 acres of beautifully landscaped hill garden, this luxurious resort is situated about 35 kms from the Palghar and 65 kms from the Dahisar Check post, Mumbai. The Resort offers 24 luxurious rooms and 5 Villas including Suites furnished with latest amenities in Mediterranean styled villas with balconies and open sit-outs. Accommodation here is elegant but defined by simplicity. 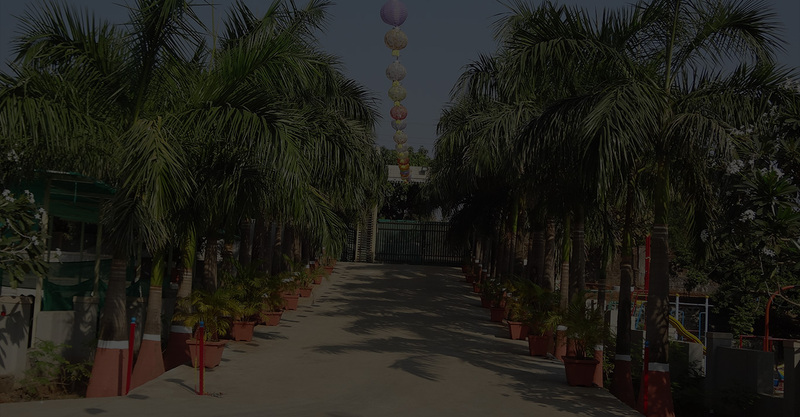 The Resort features dining venues, cafes, conference facilities, fun pool area with great music and also many outdoor activities like cricket, children’s play and adventure zone. Dani Resort offers one of the most romantic wedding settings near Mumbai. A single destination that transports you to a ‘whole new world’. 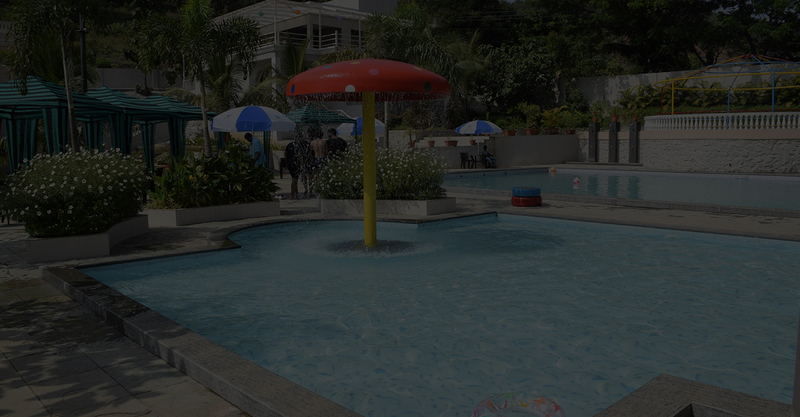 A world of memories, of fun and laughter, of rest and relaxation and much more with your family. Escape into this world and let your imagination create a brand new reality. For people seeking a great holiday retreat that also offers the rich traditional culture, Dani Resort is just perfect. Spread over 9 acres of beautifully landscaped hill garden, this luxurious resort situated about 35 kms from the Palghar and 65 kms from the Dahisar Check post, Mumbai. Copyright © 2017 Dani Resort.